Louder than what you may ask. Well, louder than most recent mixes. 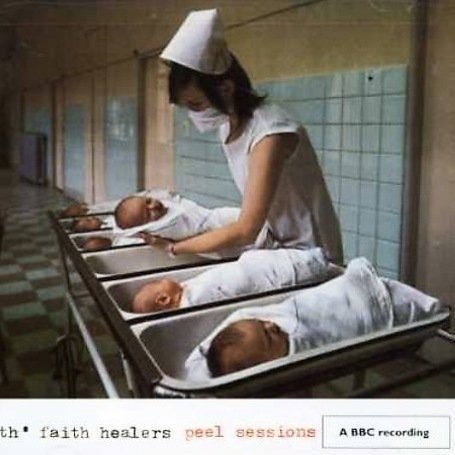 th’ faith healers (more here) feature from a bruising Peel session released in 2005 but probably first aired on 24/11/1991. Don’t you love that 90’s sound? 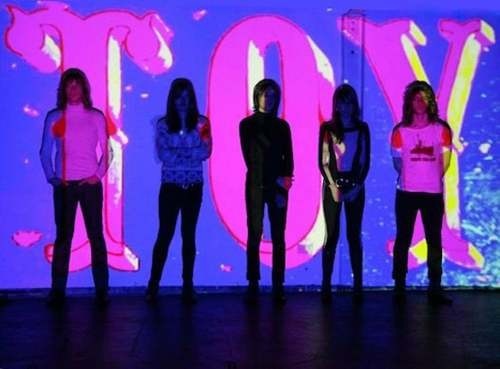 Toy are a young band from England (London?) 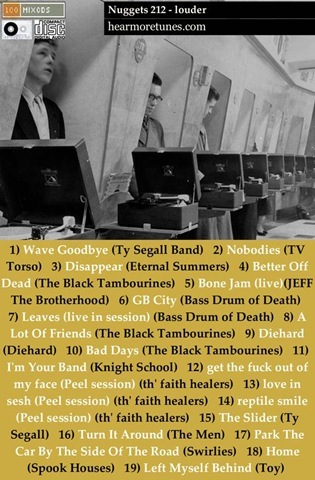 with krautrock sensibilities (and thin legs). If you can wait till 10 September you can buy their album.